Bottega Veneta introduces a new pattern for their Spring/Summer 2016 Collection. The signature intrecciato leather comes with a raised velvet bouquet detail. The.. Introducing the Bottega Veneta Spring/Summer Runway Bag Collection. 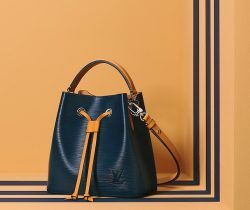 New and classic bags are included in the collection. The Brera, Cabat, Monaco and Knot..